Three days journey to an amazing places in the province of Salta. Committing to the tourist circuit of the Calchaqui Valley we will start our adventure. We appreciate living nature and some unforgettable landscapes of the region in a way where emotions will feel unique at this place. This is what we propose to live in these 3-day of hiking. 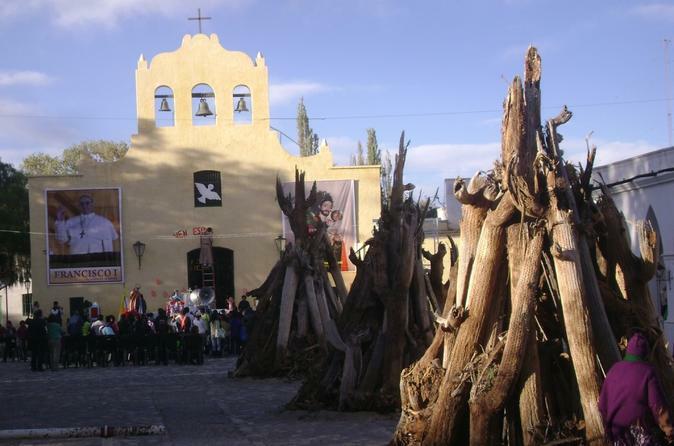 Cachi and its surroundings are very conducive to the development of active tourism places. The charm of a village with history and architecture make you enjoy the day. Reserves and natural wonders came to captivate your imagination. On this tour of nature and its vagaries, we will reveal its innermost secrets. A full day excursion to the caves of Acsibi. We will leave Cachi early in the morning to seize the day. 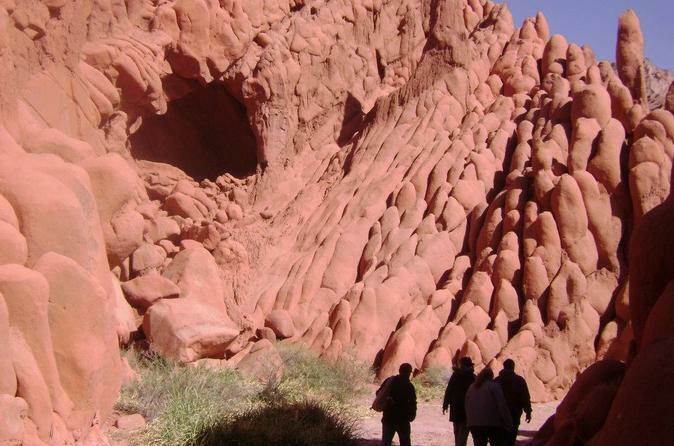 We want to be at noon at this geological formations to see how light rays are filtered out of the holes. By the hours, you will appreciate various red tones on the walls. Amazing walk through the magical town of Cachi and its surroundings. 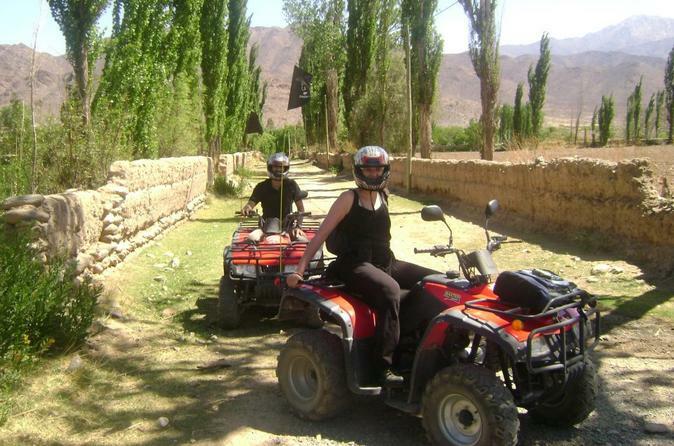 Some outdoor tours and the vast nature are enough to enchant you with this wonderful setting on a tour of two full days.